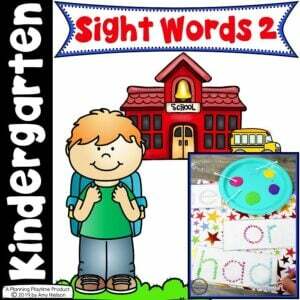 Are you looking for fun sight words worksheets and activities for kids? Sight words are such an important part of early fluency, and repetition is what really works for teaching these words. 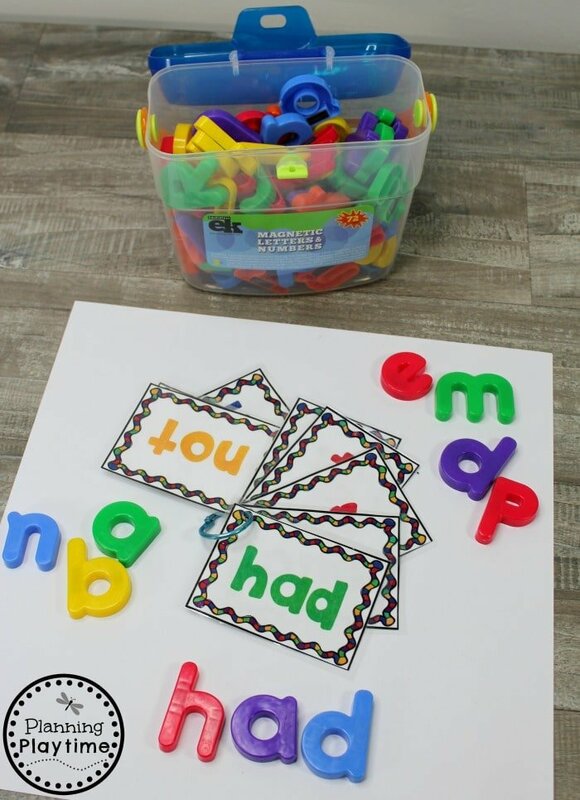 This unit includes lots of fun hands-on ways to build, recognize and read Frys second 25 sight words. 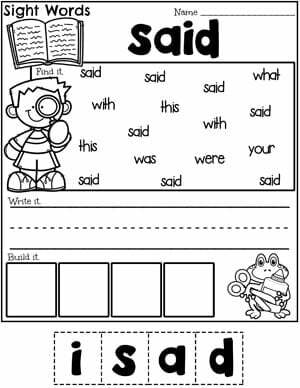 (Find the sight words worksheets and activities for Frys first 25 sight words here.) 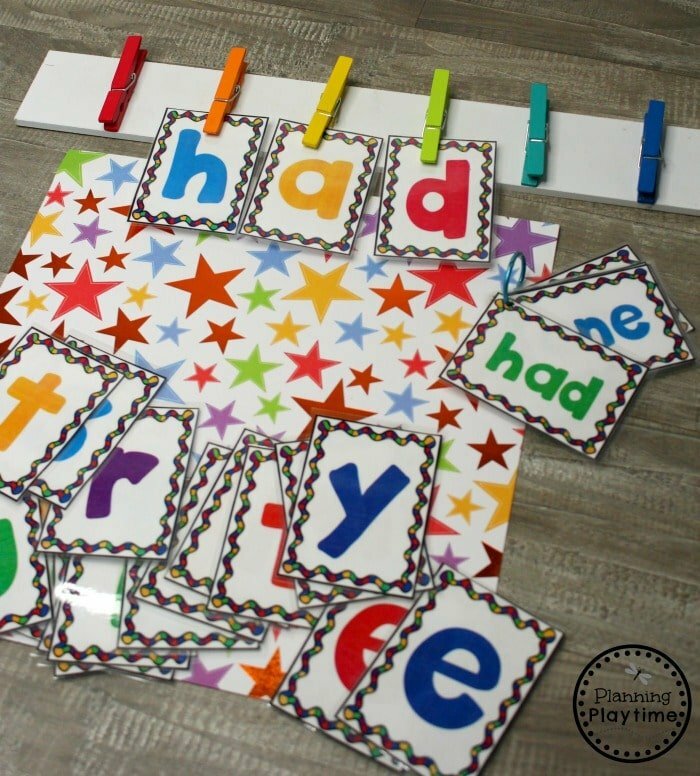 We like to play with the words in different ways to keep it fun and new, and maybe even get some fine motor and sensory in there while we’re working on our reading fluency. 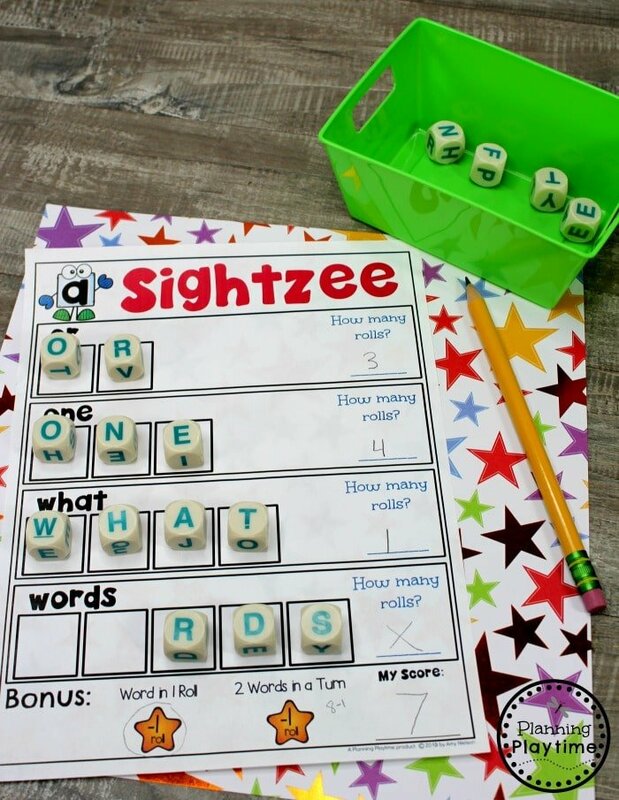 This game is allows children to spell out sight words while playing and working on their fine motor skills. We used our chain links, but you could also use clothepins. 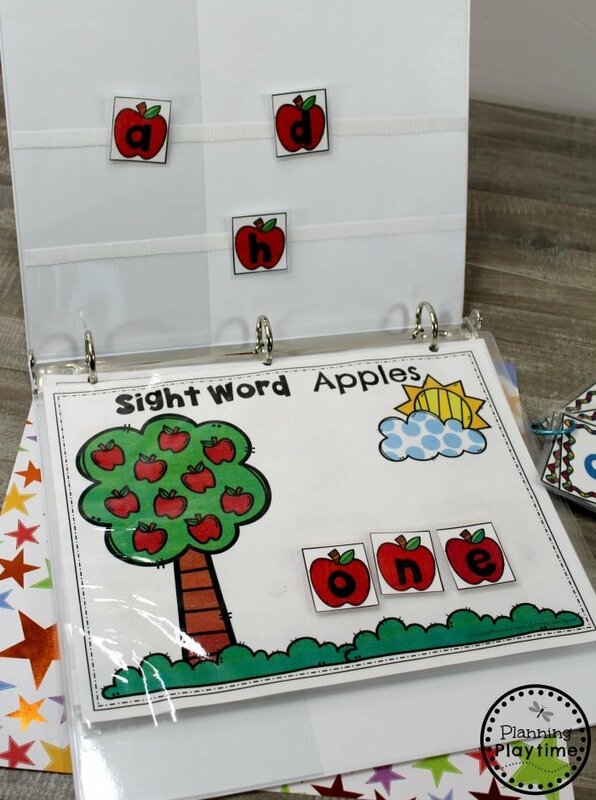 Sight words flash cards are great for all kinds of learning activities. We use them to spell out words with our plastic letters. We also used them with our interactive binders. 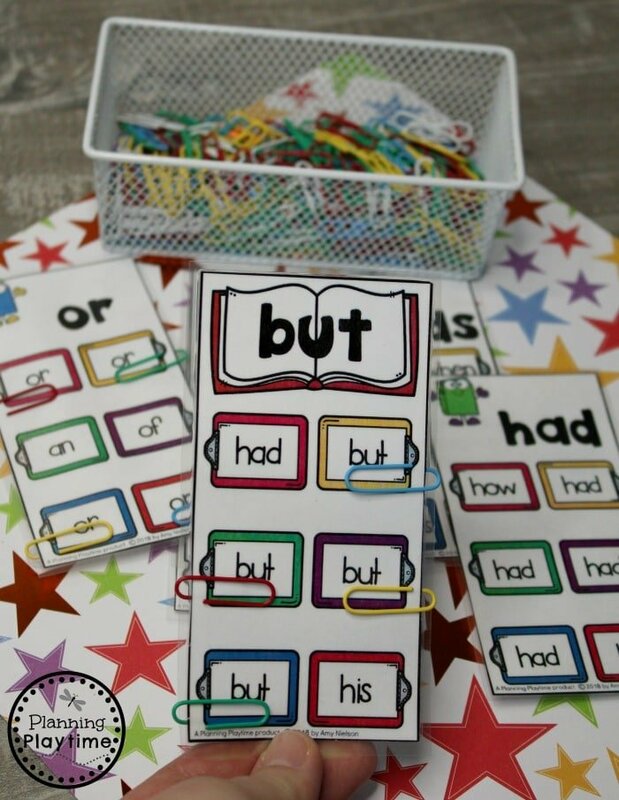 Another way to practice sight words is with these clip cards. We used paperclips to work on fine motor skills while we played this game, but clothespins would work as well. 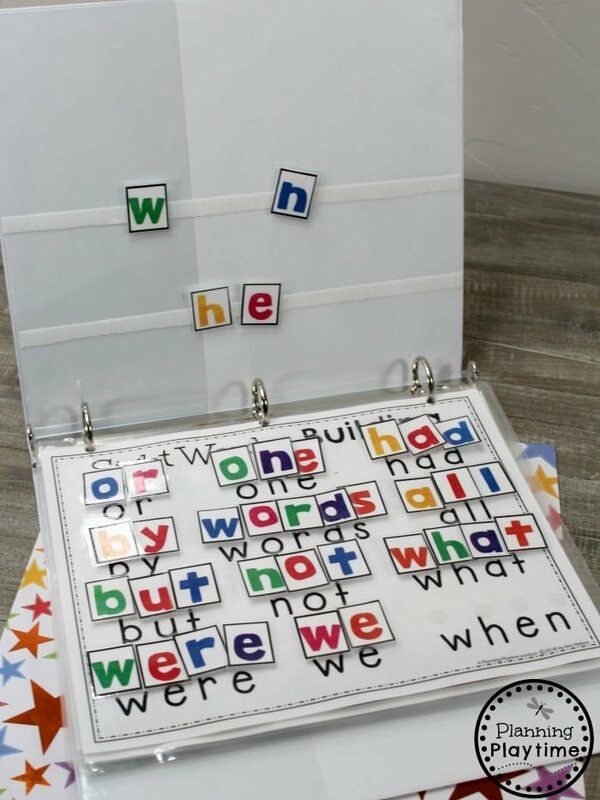 Teachers and kids have LOVED our interactive binders, so we made one for frys second 25 sight words as well. There are several activities you can use in this binder. For these pages kids can simply spell out each word. We use Velcro dots to attach the pieces to each page. 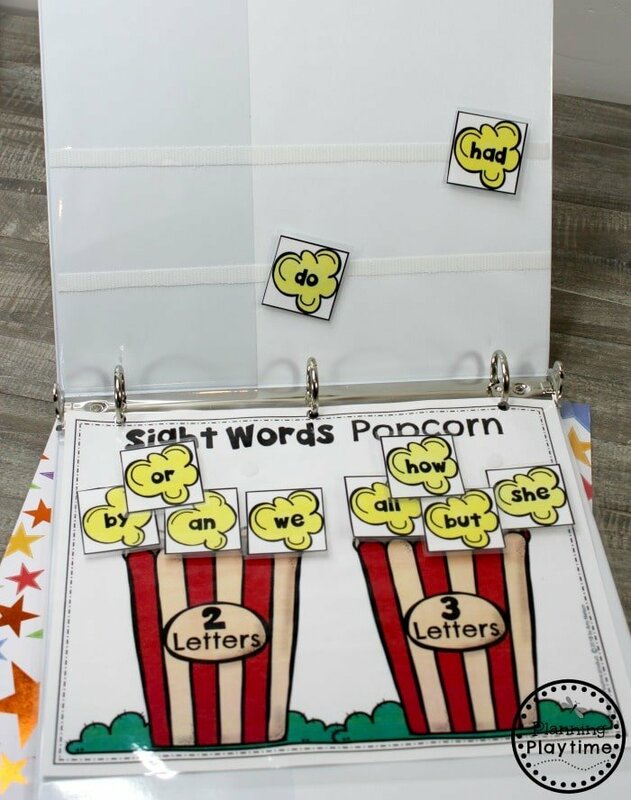 Here is another fun page for your sight words interactive binder. 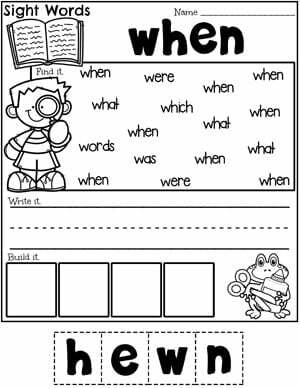 This page sorts the words into categories for some good math practice as well as reading. Anything in an ice cream theme is a hit with my kiddos. 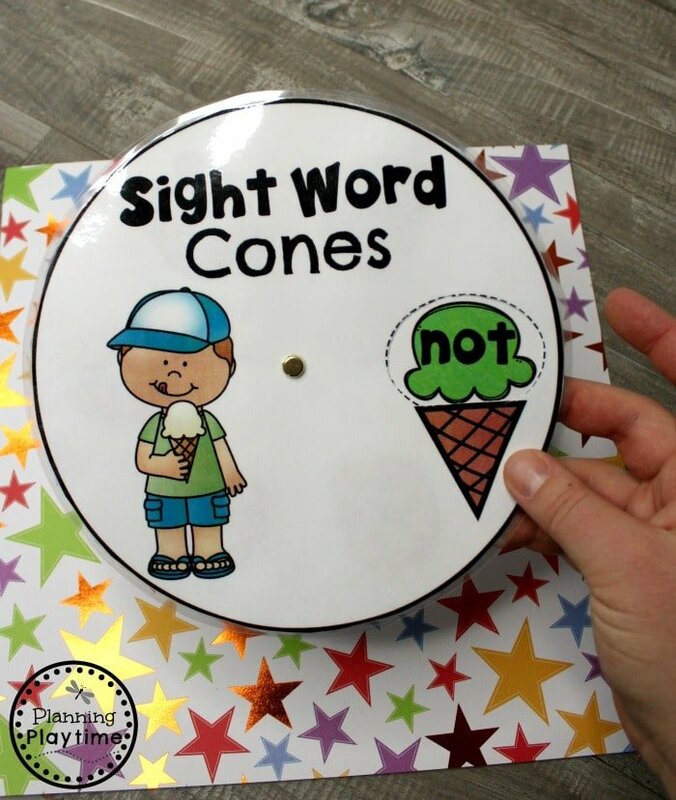 We love this ice cream sight words spinner. The kids can spin out the flavors and read as they spin. 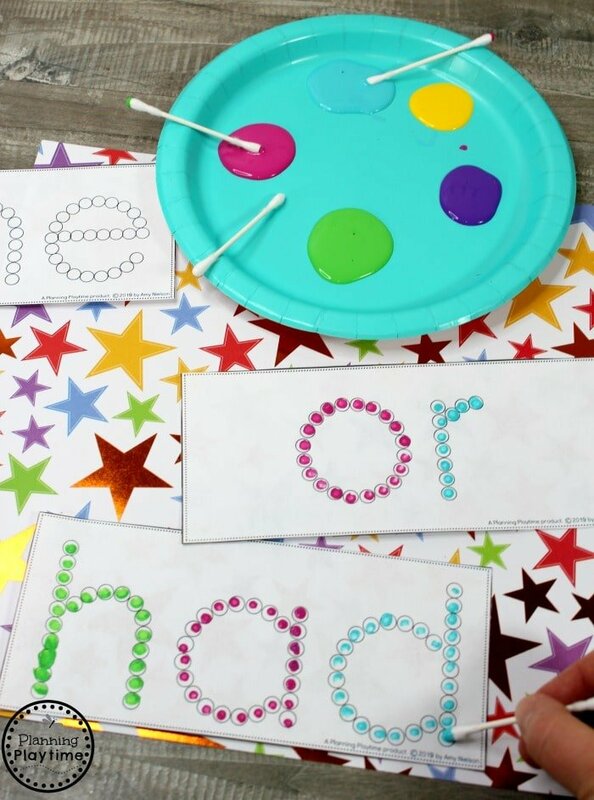 This activity is fantastic for working on fine motor skills as well as sight words fluency. You can use it in the art center or literacy center. The kids love the option to dot paint while working on their words. We use q-tips for this activity, but a pencil eraser would work as well. We love this fun spin on a popular dice game. We used letter dice to see how many sight words we could spell in 5 rolls. We used Boggle dice, but you can use whatever you’d like. Laminate the game cards to reuse the same ones over and over again. 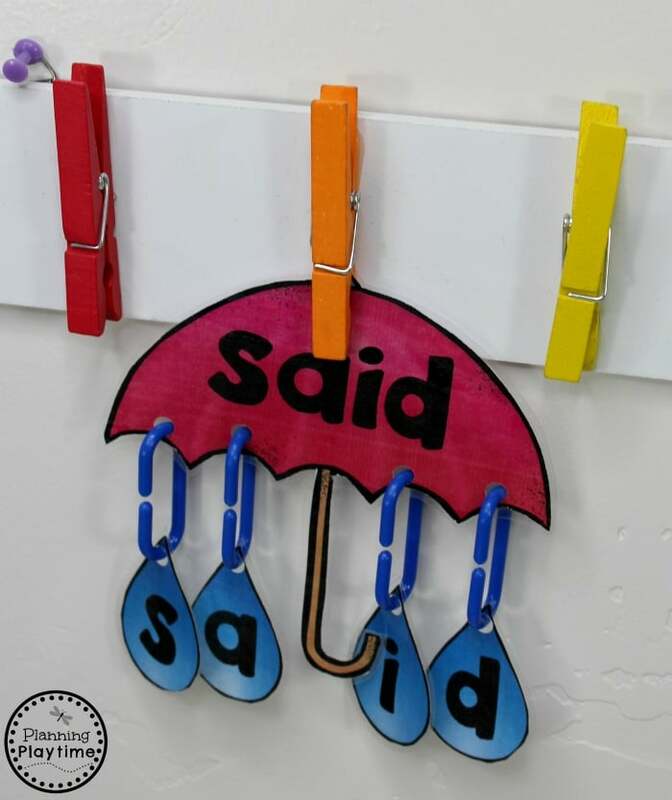 For our sight words clothesline, you can either hang a string and have kids working across the classroom pinning their sight words, or having something smaller for one child to work on at a time. We used a clothespin board from Dollar Spot for this awesome fine motor, sight words activity. 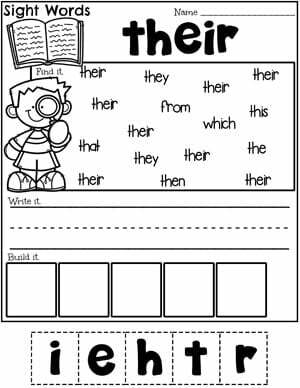 This spell and build activity is another great addition for your binder. We used our sight words flashcards from this set to select which words to spell next. The popcorn game is another activity that works on sorting by category as well as reading. Kids loved our sight words scramble ice cream cones so much that we decided to do another scramble activity. 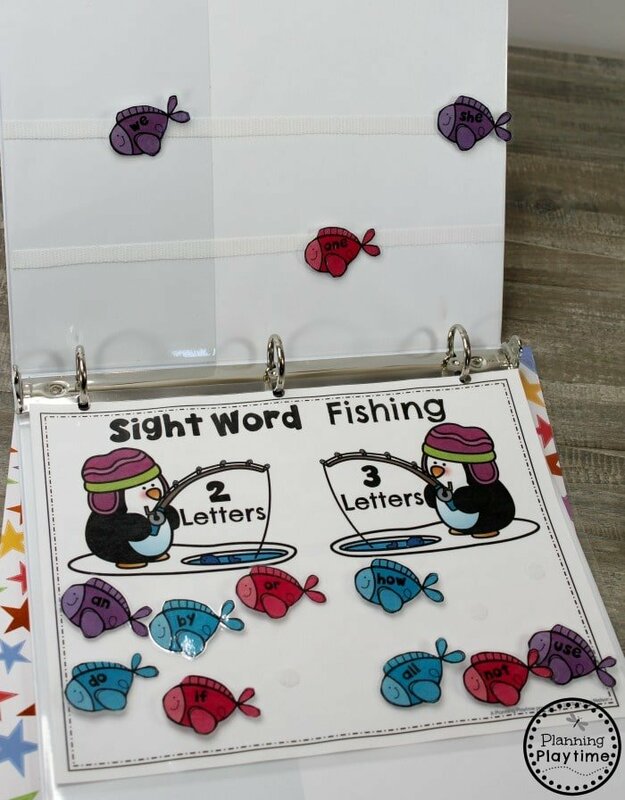 For this game, the kids see the letters from their word and figure out which sight word they spell. 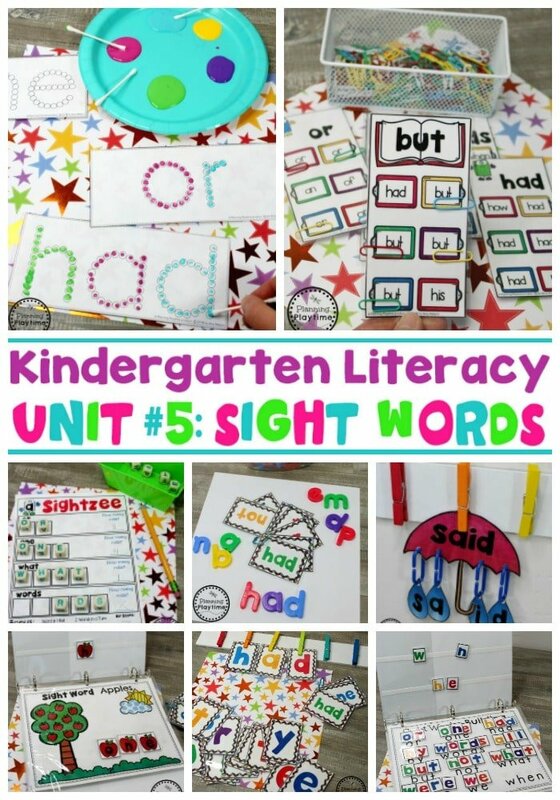 In addition to all of the awesome, hands-on centers above, we also included 25 sight words worksheets for this set. 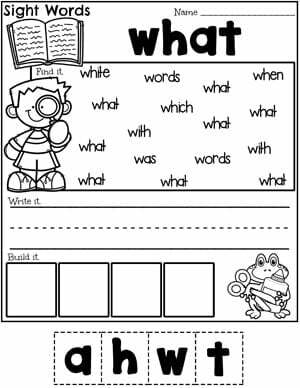 Kids get to find the sight word, write it, and build it in these fun, interactive worksheets. 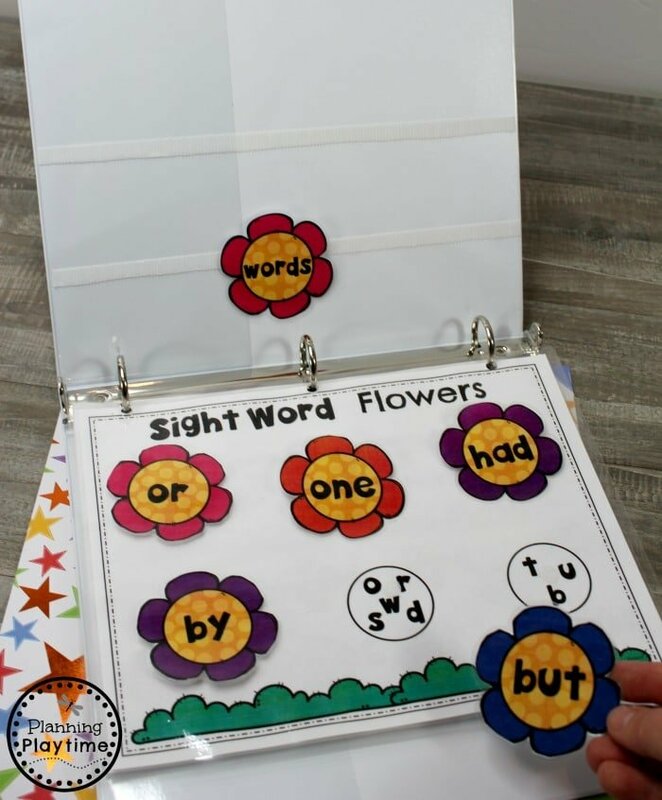 What did you think of these fun sight words worksheets and centers? We’d love to hear how they are working for you. Let us know in a comment below or leave a review on the product.